Step2 Picnic & Play Table Set Just $29.11! Down From $80! PLUS FREE Shipping! You are here: Home / Instagram / Step2 Picnic & Play Table Set Just $29.11! Down From $80! PLUS FREE Shipping! Until March 31 only! 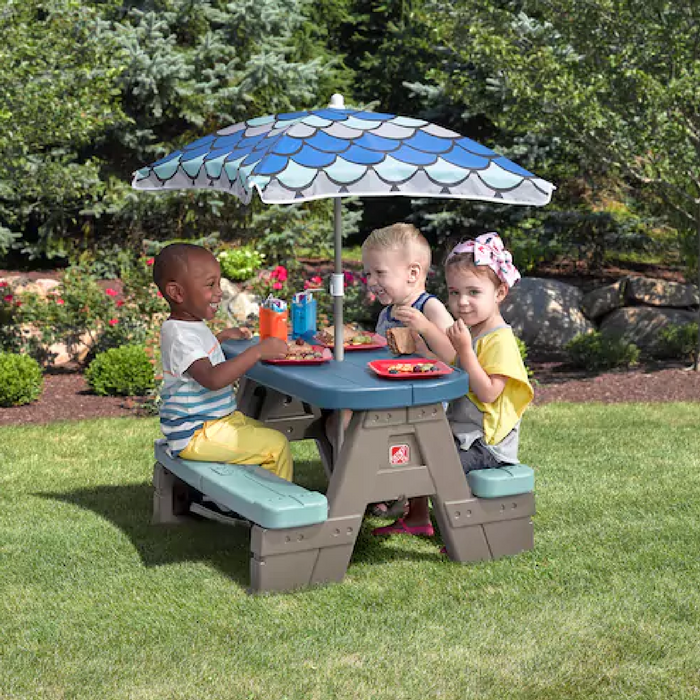 At Kohls, cardholders can score this Step2 Picnic & Play Table Set for just $29.11 down from $79.99 PLUS FREE shipping when you use promo codes RAINBOW30 (30% Off) and FREE4KC (FREE Shipping) with KIDSALE10 for extra $10 off! You can add this Baby Carter’s Graphic Bib to reach $50 and to get back $10 Kohl’s Cash for spending $50.